Fidelity Investments (also known as FMR LLC or Fidelity Management & Research) is a top international finance service provider from the US. It is considered to be the 4th biggest finance and mutual fund services group internationally. Fidelity Investments handles a large group of mutual funds and also gives fund distribution and investment advice. Apart from brokerage services, it is also involved in offering retirement wealth management services, securities clearance and execution, life insurance and similar services on an international level. 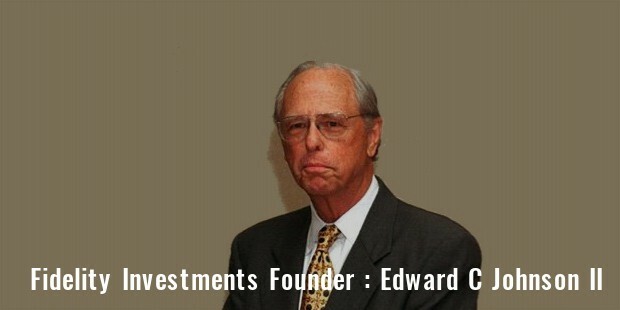 Fidelity Investments was founded in the year 1946, more than 70 years ago by Edward C Johnson II. It remains a privately-held company till date, with shares of the employees along with the Johnson family. Another affiliate, Fidelity International Limited (or FIL) was founded in 1969. It was aimed to serve the international and the global markets. It is currently known as Fidelity Worldwide Investment. 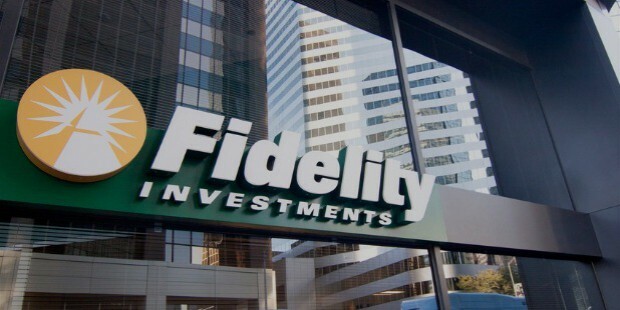 Fidelity Investment is headquartered in Boston, Massachusetts but it has operations covering various American regions as well as global markets. 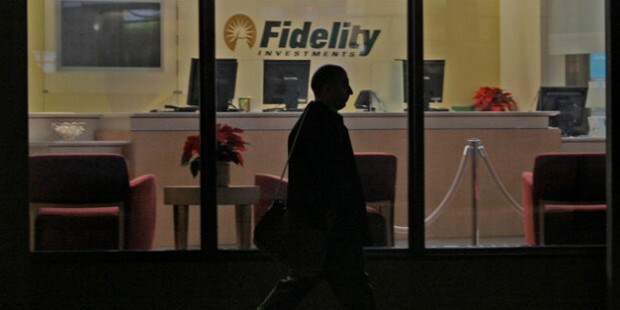 Fidelity Investment has its biggest American operation based on Merrimack, New Hampshire. Apart from this, the company has major operations in other locations within the US such as Westlake (Texas), Durham (North Carolina), Smithfield (Rhode Island), Covington (Kentucky), Cincinnati (Ohio), Albuquerque (New Mexico), Jacksonville (Florida), Salt Lake City and American Fork (Utah) as well as Greenwood Village (Colorado). Fidelity Investments has major North American presence with offices in Toronto, Vancouver, Calgary and Montreal in Canada. In 1993, the company set up its European off-shore development center as Fidelity Investments Ireland and opened up offices in Galway and Dublin that today employ over 1,000 executives. Apart from this, the company also has offices in London (UK) which operates for its HR Access HR business solution services, as well as in Germany, Spain, Switzerland, Italy and Belgium. In an effort to increase its global impact, Fidelity Investments, in 2004, also established a major presence in India with a back-office focused set-up in Mumbai (India) which employs over 4,000 executives. The company’s second-biggest software development command is in Bangalore (India). In 2009, FMR opened up offices in Tokyo and Hong Kong which increased their impact in the Asian market. The company also operates asset management firms in 10 different locations such as Sydney, Seoul, Singapore, Hong Kong, Tokyo, and London, Luxembourg, Frankfurt and Mumbai as well as others in 23 different countries. 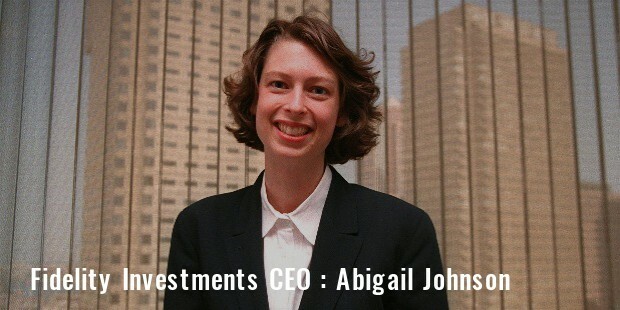 Abigail Johnson is the current Chief Executive Officer (CEO) of Fidelity Investments. 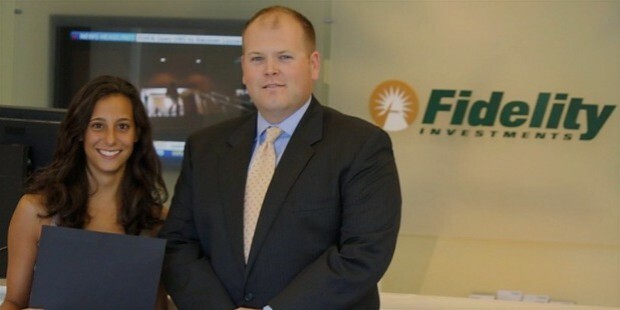 The Chairman is Edward Johnson III while Kathleen Murphy is the President of Fidelity Personal Investing. Fidelity Contrafund is the company’s biggest equity mutual fund as well as US’s largest single-manager find adviser. Another big equity fund is the Fidelity Magellan. Fidelity Investments has large online discount brokerage and investor centers in more than 140 locations all over the US. 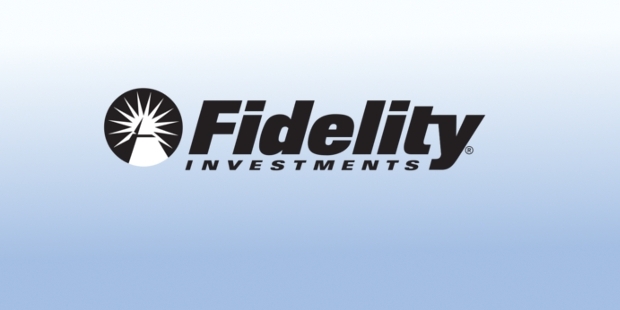 At the end of the year 2014, Fidelity Investments valued assets at more than $2.03 trillion. Apart from the mutual funds services, Fidelity Investments also operates extensively in the human resources outsourcing industries. Fidelity Personal, Workplace and Institutional Services (PWIS) is currently the biggest provider of 410 (k) retirement plan in a single country. Other services provided include health and welfare administration, pension administration, payroll, record-keeping services and other stock plan administration services. In other fields, Fidelity Investments also owns luxury hotels and a temporary employment agency, Veritude. The company also has presence in the data centre/managed services/telecom industries in Europe, with the ownership of COLT Telecom Group, as well as KVH in Japan and MetroRED in South America. 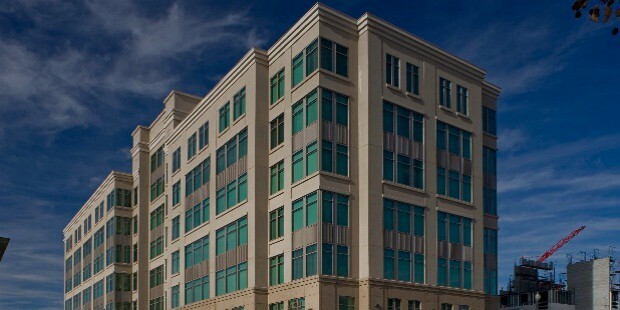 FMR also deals heavily in commercial building materials and lumber business with ProBuild holdings. This company currently owns and manages more than 400 building product and lumber distribution, assembly and manufacturing centers spread all over the US. It employs over 12,000 workers with annual revenue reaching around $3 billion in 2009. In 2007, Fidelity Investments rebranded most of its portfolio holdings and private equity investments services under ‘Devonshire Investors’ to avoid the risk of confusion with its other consumer-based mutual funds and finance services. 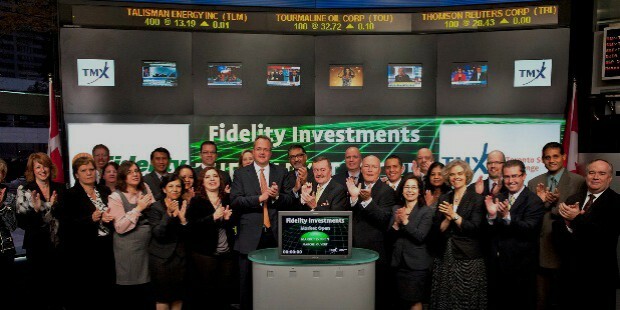 Fidelity Investments has truly become a leader in international equity and mutual fund services. Apart from maintaining its hold on the investments industry, the company has also made smart decisions acquiring other lucrative businesses and entering other industries. The company is set for further growth and will surely see progress soon with its streamlining of operations and services for better efficiency.